Our campaign against the Banks application for 462 houses directly opposite Havannah Nature Reserve was first covered in the Newcastle Chronicle in April. 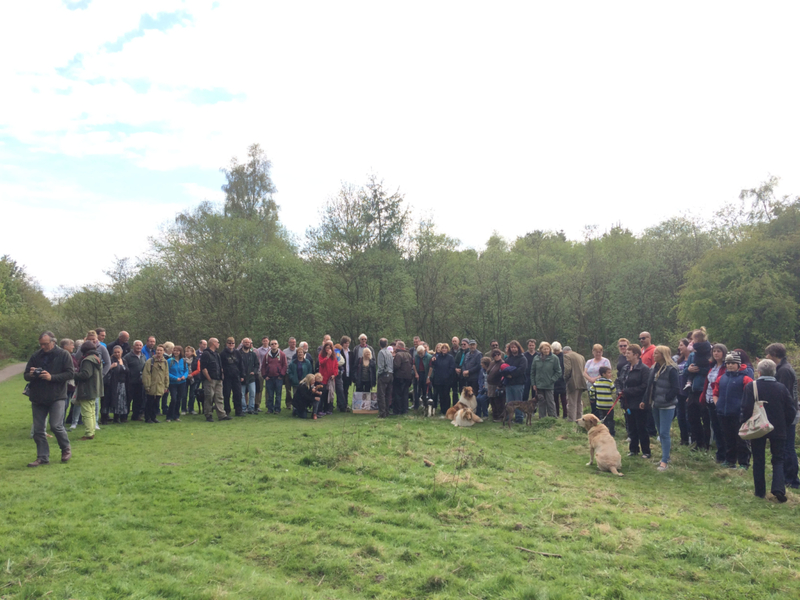 Nearly 100 people turned out for our Red Squirrel Rendezvous, in May, to oppose the plans. 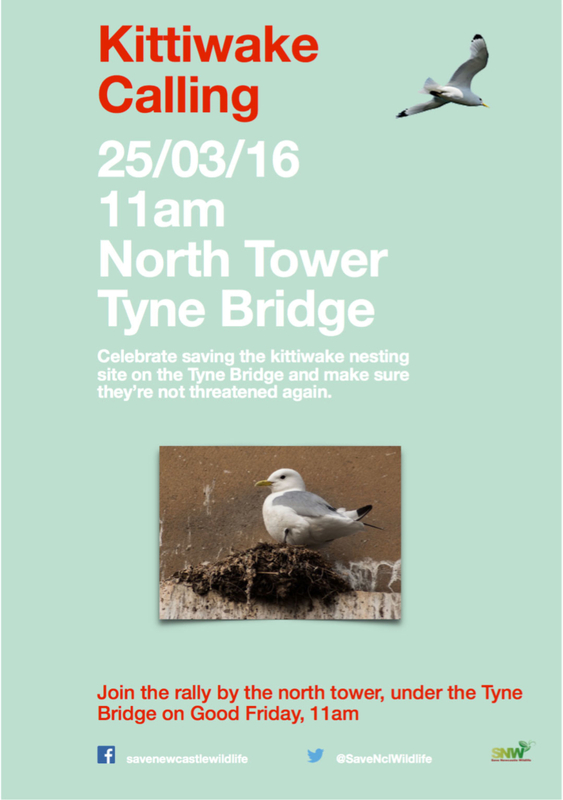 In March we publicly opposed the Gainford Hotel application to install bird netting and an avishock system to the Tyne Bridge towers, to which more than 1,000 people objected. Spikes that had been illegally installed to prevent the birds from nesting at what is believed to be the furthest inland nesting site in the world for this species, were eventually removed, largely thanks to public pressure. 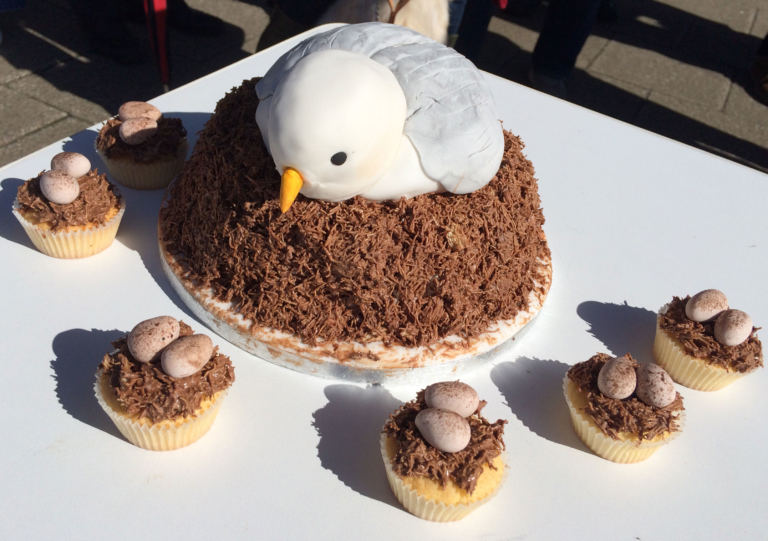 Our Kittiwake Calling was covered by the Newcastle Chronicle and our ‘Kitticake’ went down a treat! Allowing dandelions to grow can really help bees, bugs and butterflies! Enjoy this short film made by our daughter @izbunting today, showing the amazing diversity of life in a small patch of these wildflowers in our garden. The natural world is being ravaged by humans. 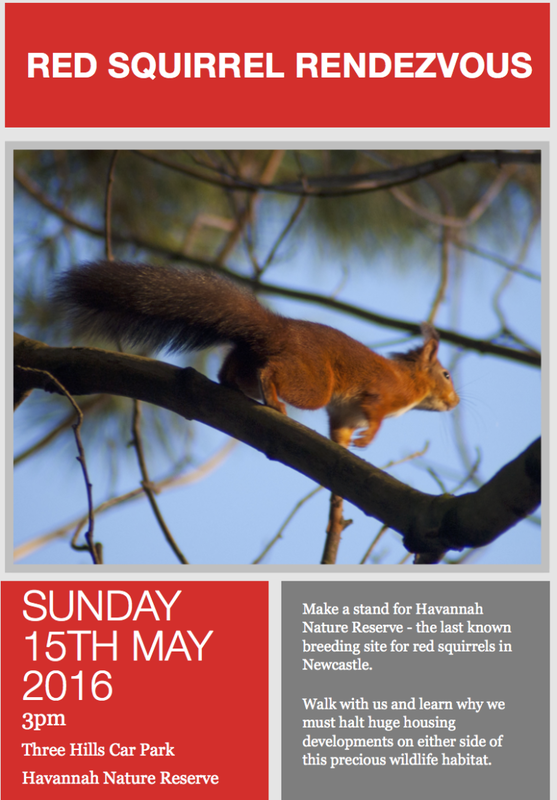 Copyright © 2019 Save Newcastle Wildlife.